Hey everyone! We keep seeing so many of our Light Up Cropped Jackets all over Instagram, and many of our Peeps still have only seen these bad boys with our Multi Lights, check out this rad shot on IG from @tarerrr. Yes, the OG Multi Lights are beyond RAD! With that being said, did you know there are are other options of lighting in this jacket?! 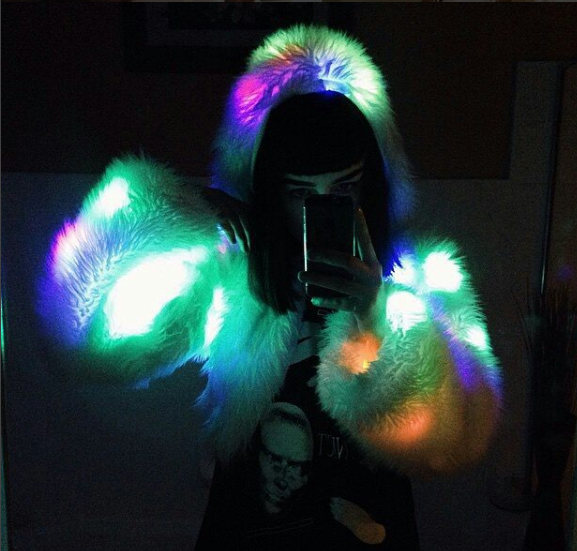 Here’s Paige Paige Tiziani rocking the jacket in solid white lights in an Instagram shot from Dolls Kill. And, check out @rebeccafiona rocking her all pink cropped light up jacket that she also got from Dolls Kill! Not only does it come in Pink and White….but also BLUE! We love how our Rave Baby Angels over at iHeartRaves shot this on IG in both Pink & Blue! 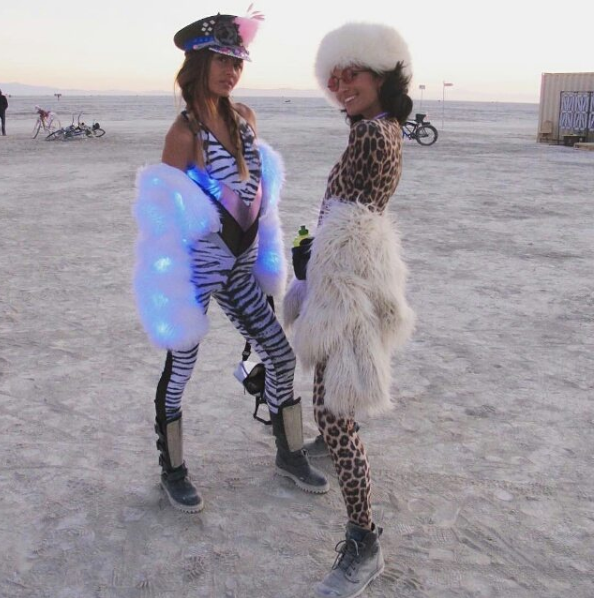 And, last but certainly not least, check out the Blue Jacket that popped up at Burning Man…it was just a match made in Heaven on @itzyasmin! 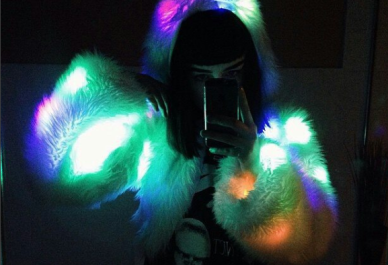 Thank you for everyone who’s picked up one of our fun Cropped Light Up Jackets! 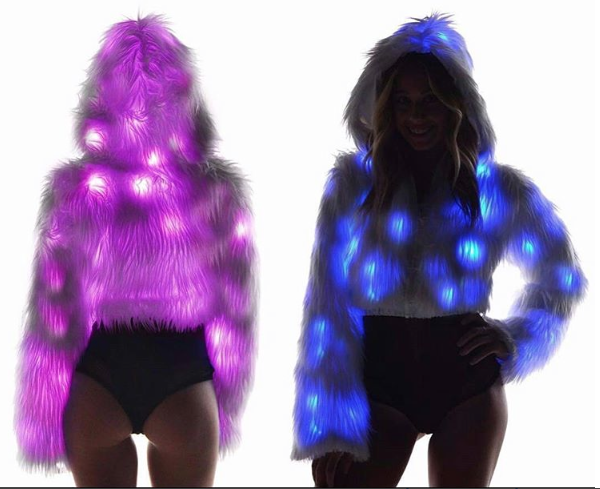 If you have a light up jacket of any color, don’t forget to tag us on Instagram @JValentineInc so we can feature you! If you want one, don’t forget to pick one up from your favorite J. Valentine Retailer near you.